Want a great LED light bar for your Magnum headache rack, with installation included? 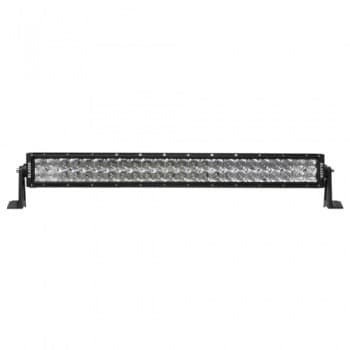 Magnum’s 24″ LED Double Row Light Bar provides 960 raw and 8369 effective lumens from an array of 48 3-watt high-performance LED lights, using only 8.3 amps on your circuits. The die cast corrosion-resistant aluminum housing, high-impact polycarbonate lens and adjustable mounting bracket provide exceptional durability and performance. 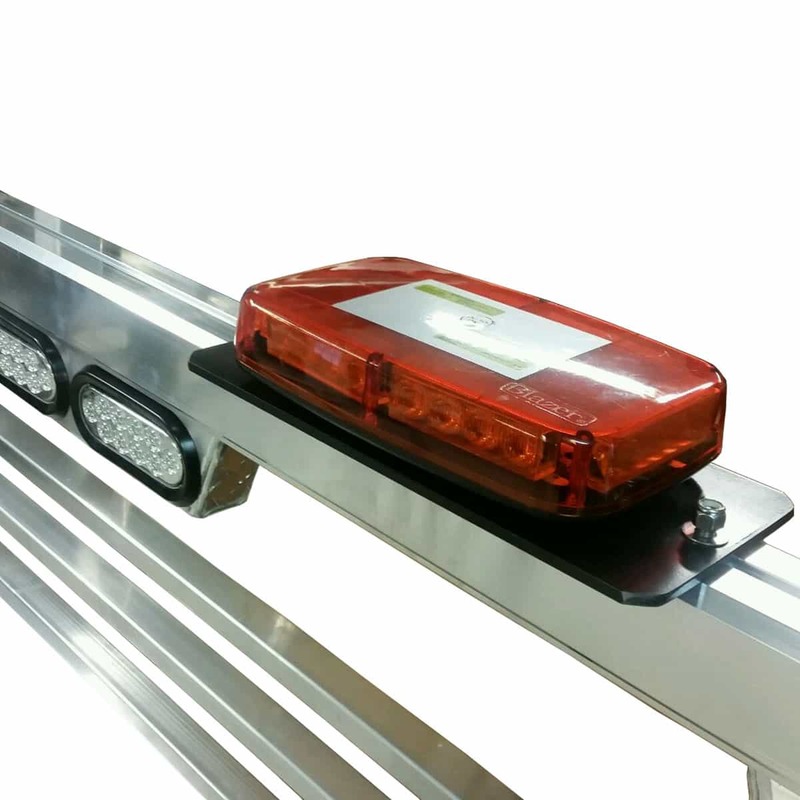 With an IP-67 rating, you’ll have an effective light bar that is virtually weatherproof, allowing it to stand up to anything your work can throw at it. 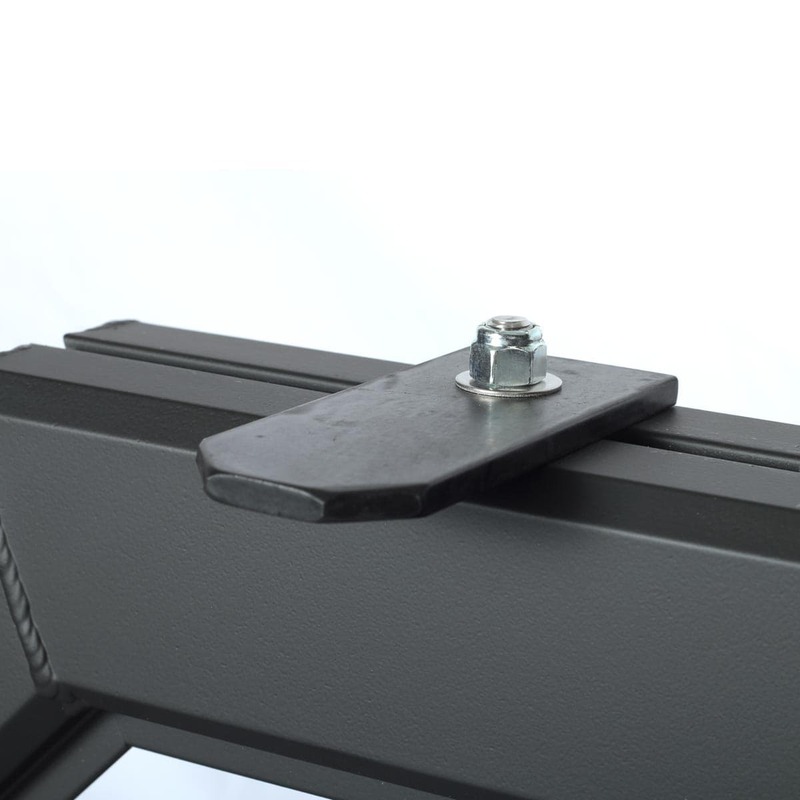 Light bar, mounting feet and mounting hardware are all included.